The convenience of in-home massage is just a tap away for Millbrae, CA residents. Get the best massage in Millbrae in an hour or less from Zeel - The Massage Experts. A massage therapist will come to your Millbrae home, hotel, or office in as little as an hour, or schedule in advance. Relax and recuperate with a spa-quality massage in the comfort of your Millbrae home. There are over 9,000 massage therapists in the Zeel network nationwide. Here are a few that are available for in-home massages in Millbrae. Rosa is a certified massage therapist offering customized, in-home massages to clients in the Bay Area. With over 900 hours of training, Rosa is highly skilled in a number of massage modalities, including Swedish, shiatsu, deep tissue, myofascial release, sports massage, Thai massage, and stretching techniques. She blends the most effective styles for a tailored session, matched to unique needs and preferences. Christine is a certified massage therapist with integrity and initiative, customizing massages to unique client needs and preferences to craft the perfect relaxing and rejuvenating session. 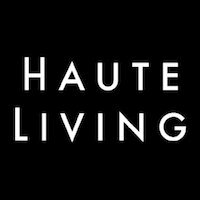 Detail-oriented and highly professional, Christine has run a number of spas and spa consultancies, from San Francisco to Singapore, and uses her in-depth knowledge of the industry to provide the highest quality experience for her clients. She specializes in deep tissue massage, sports massage, and Swedish massage. Peter is a certified massage therapist in South Bay. He is adept in finding and addressing adhesions, tensions, and imbalances and customizes his sessions based on his clients' individual needs. His modalities include sports massage, deep tissue massage, Swedish massage, shiatsu, and Tui Na. Peter received his A.S. in Massage Therapy from De Anza College and has since been practicing in spa and clinical environments throughout South Bay. 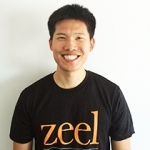 Just west of San Francisco Bay, Zeel delivers high-quality mobile massage in Millbrae, CA. 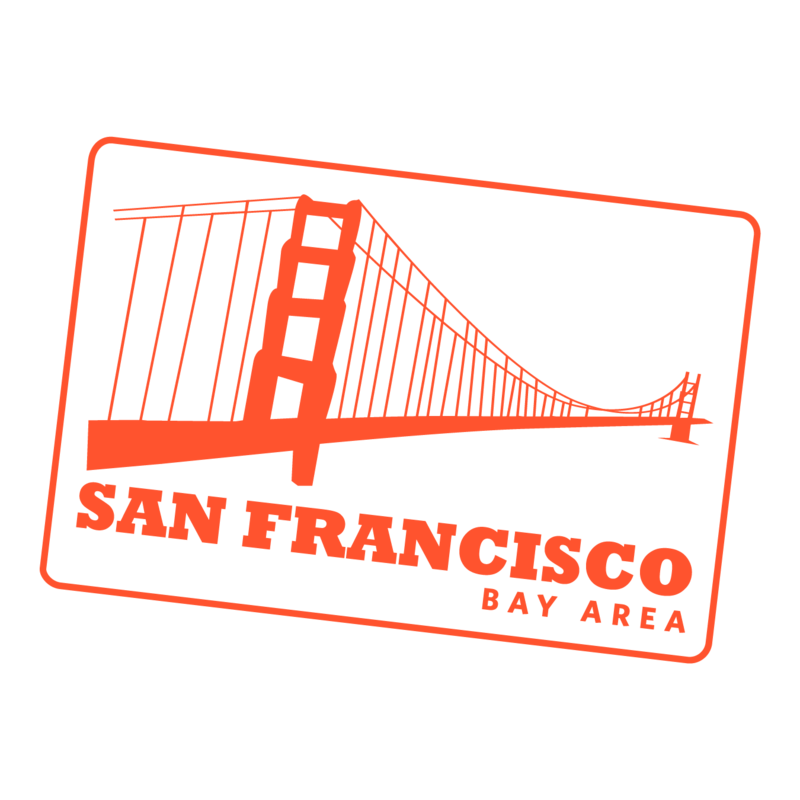 Zeel clients on this San Francisco Peninsula “City in the Sun” can book Millbrae on-demand massage from the Zeel Massage app or on Zeel.com. Whether a parent taking advantage of some of the best schools in the Bay Area, a visitor flying in from nearby San Francisco International Airport, or a BART commuter, you can book in-home, at work, or in-hotel massage and enjoy the Zeel experience in as little as an hour. 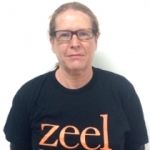 Zeel’s expert massage therapists in Millbrae come to you when you need us most. Enjoy a Zeel massage in Millbrae, CA 7 day a week/365 days a year. Zeel Massage Therapists are always on call in San Mateo County for Swedish massage, deep tissue massage, prenatal massage, or sports massage. 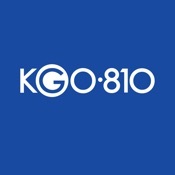 Book a massage for yourself or schedule a Millbrae couples massage for today, or for up to 30 days from now. Looking for the best massage deals in Millbrae? A Zeel Millbrae Massage is more than the best massage you will ever have—because it is also the easiest. Book a Zeel Millbrae Massage today. 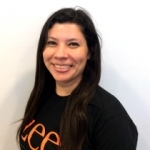 Zeel provides Swedish massage, deep tissue massage, prenatal massage, sports massage, couples massage, and chair massage in Millbrae.